Discussions about CRM and marketing automation solutions and best practices. 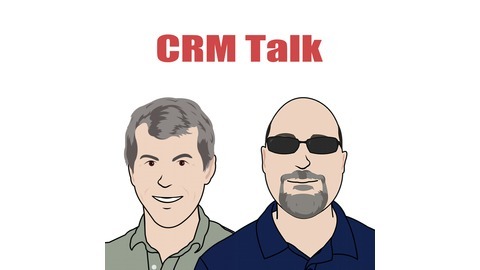 Analysis of the latest CRM and CRM-related industry news. 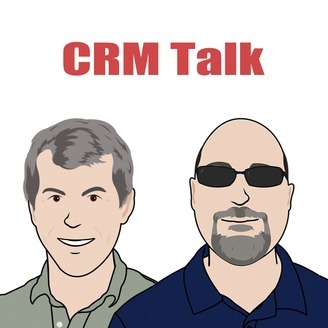 Hosted by Steve Chipman from CRM Switch https://www.crmswitch.com and Sam Biardo from Technology Advisors http://techadv.com. Max is co-author of Sales Engagement: How The World's Fastest Growing Companies are Modernizing Sales Through Humanization at Scale.